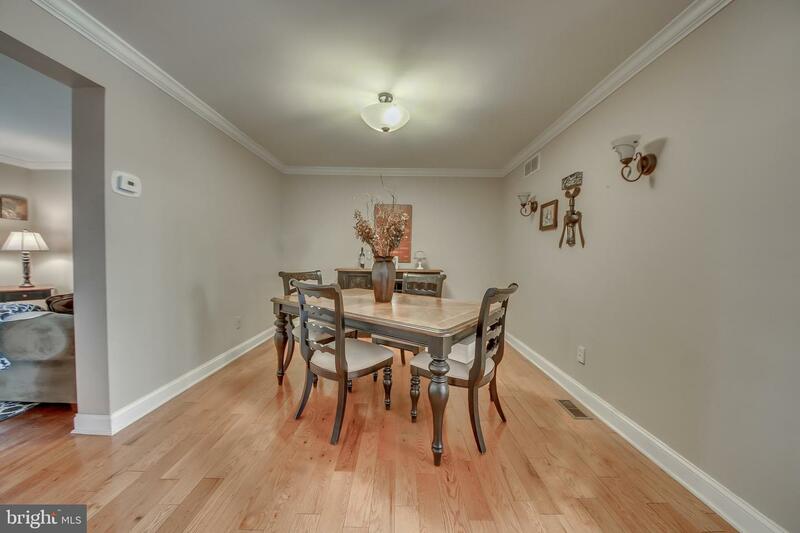 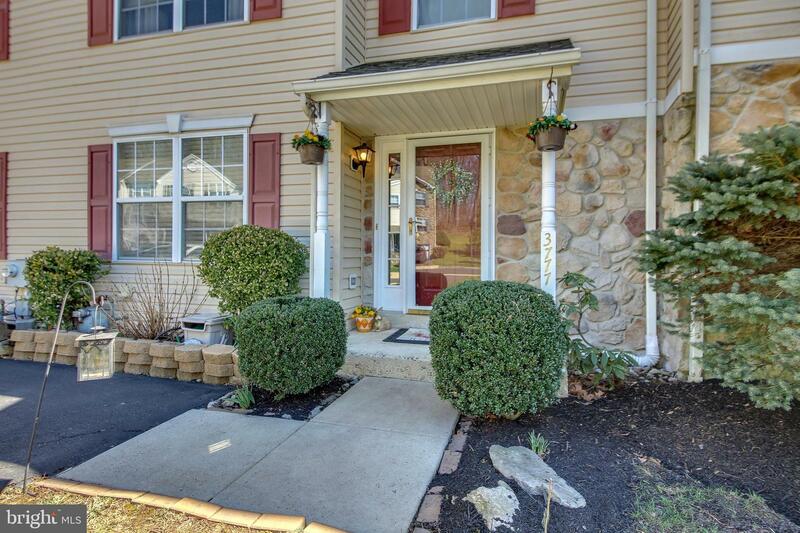 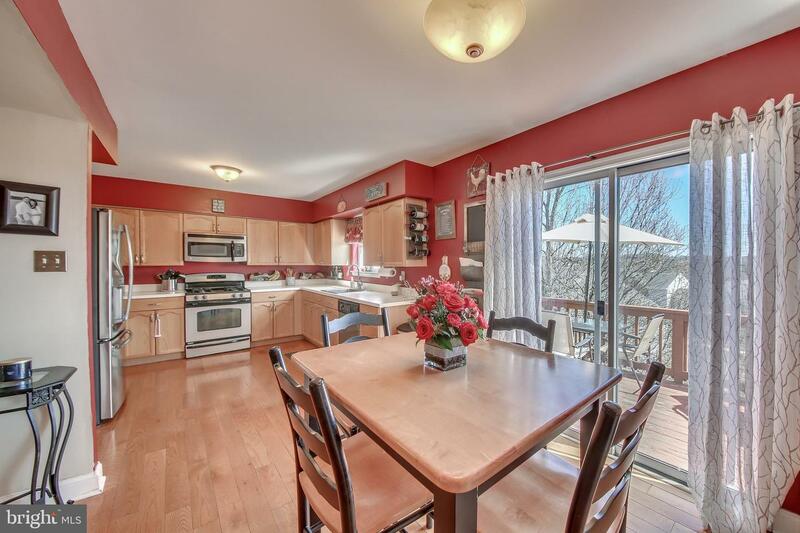 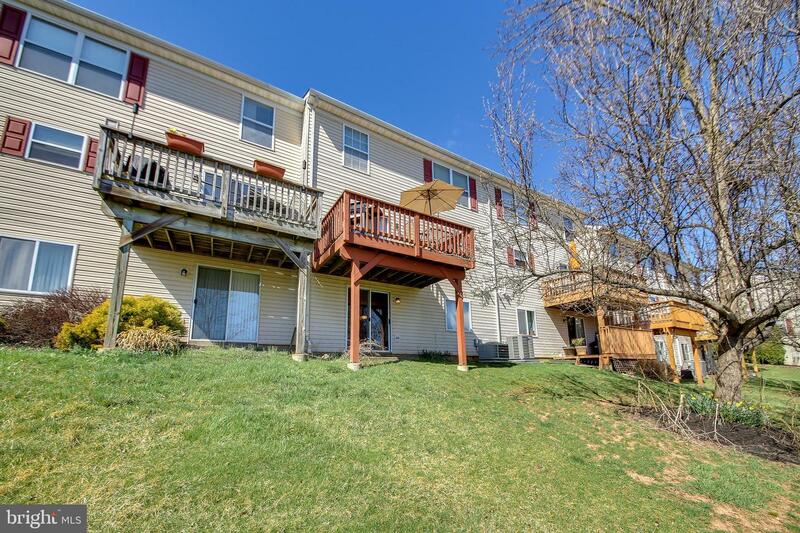 Welcome to 3777 Swetland Drive, this move in ready 3 bedroom, 2.5 bath townhome, located in the highly desirable Central Bucks Schools, is a true gem. 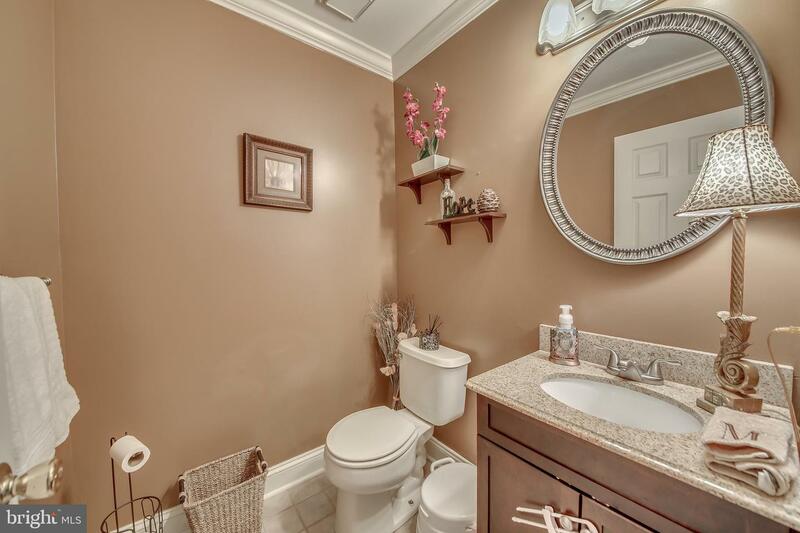 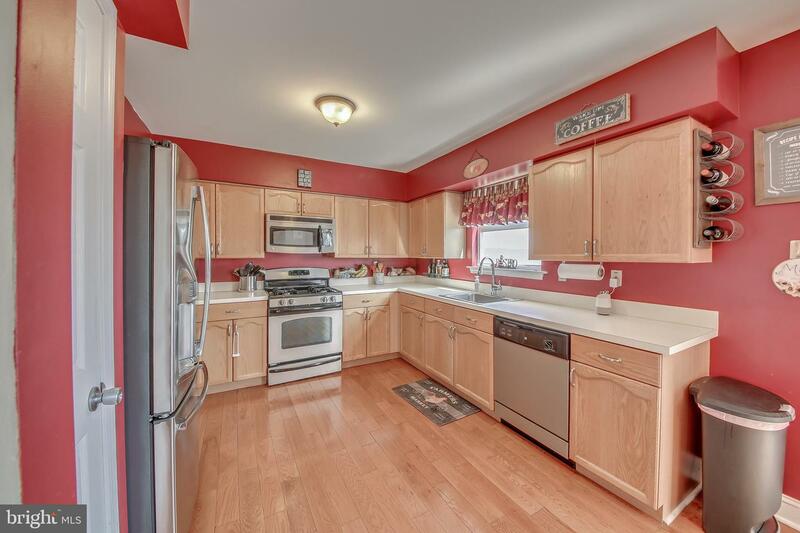 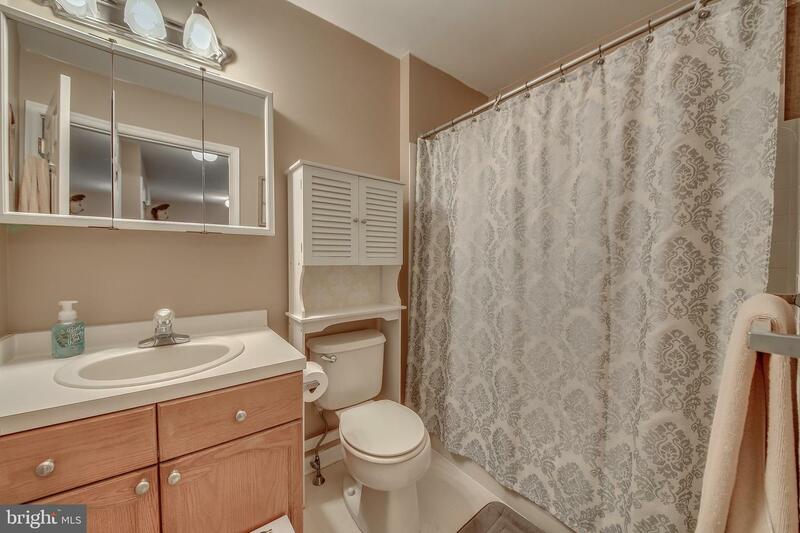 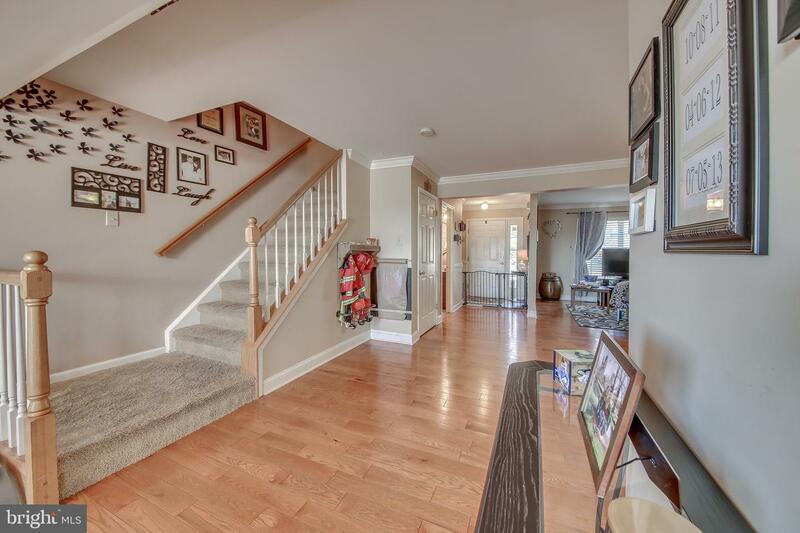 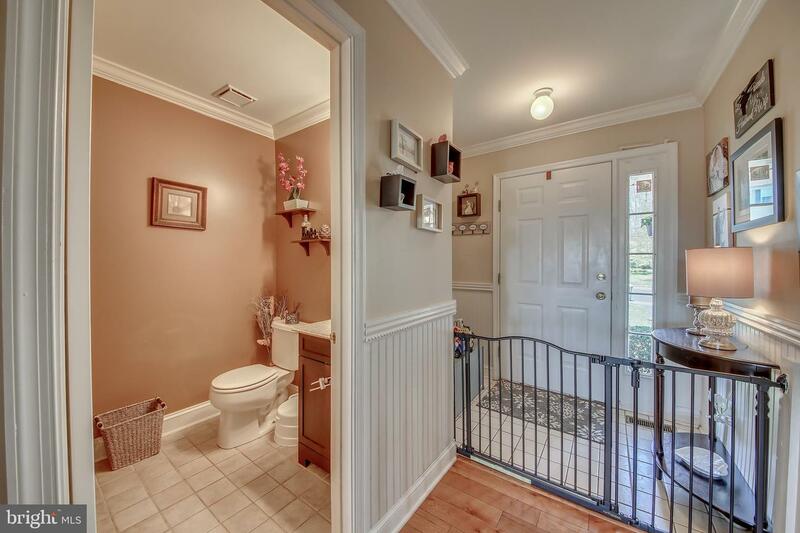 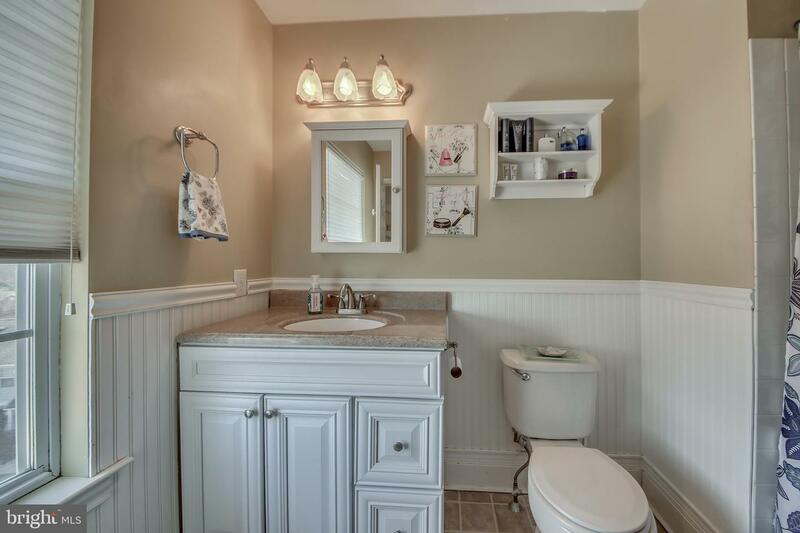 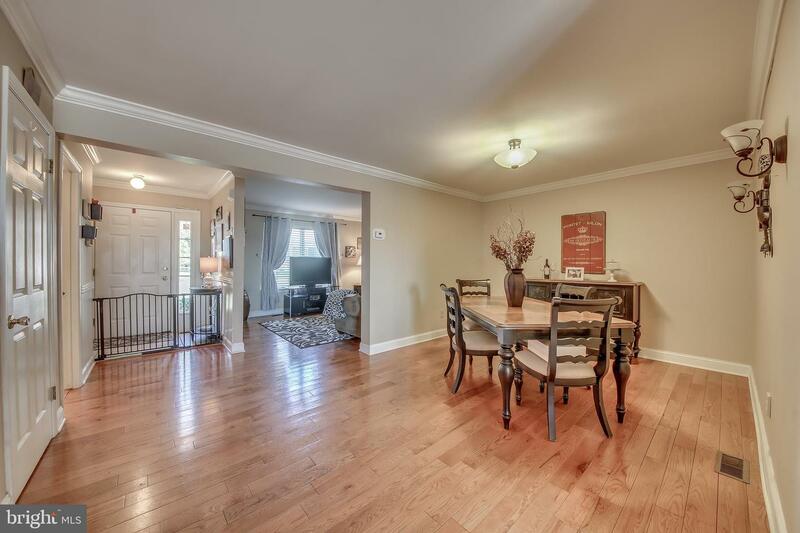 Walk into the front door, and you will find a nicely tiled foyer, ideal for guests, with a convenient half bath. 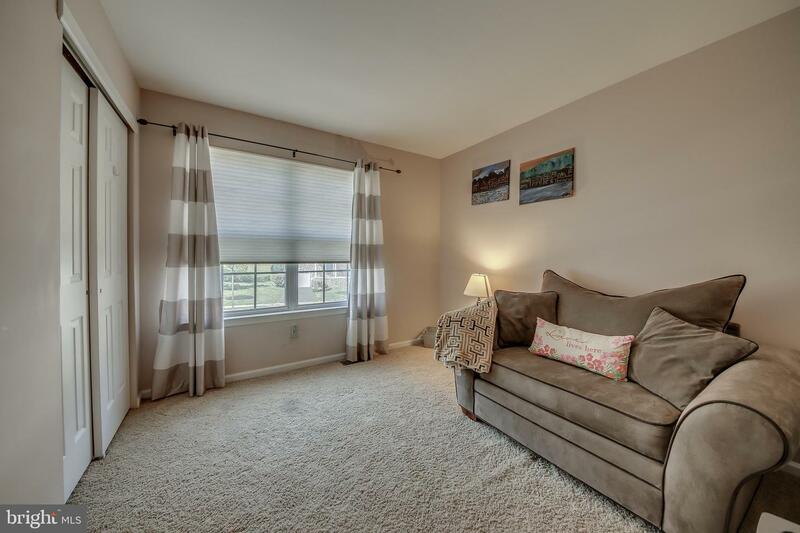 Enter the main living space, hardwood flooring throughout, custom painted walls and a perfect flowing floor plan for everyday living. 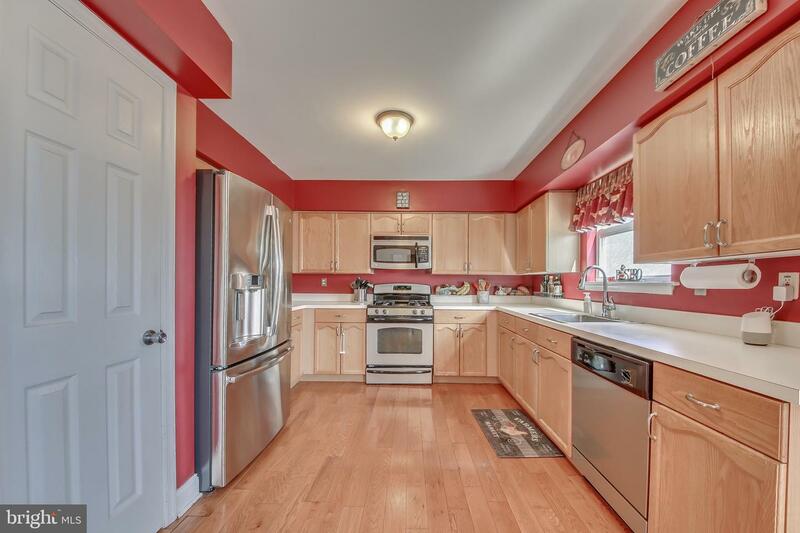 The kitchen has stainless steel appliances, lots of counter space and sliders leading out back, bringing in an abundance of natural light. 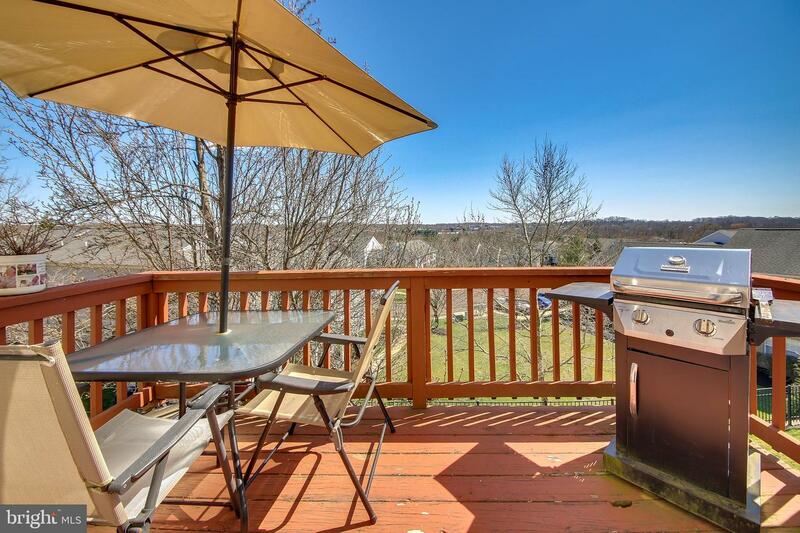 Step onto the back deck, because this home boasts one of the best views in the neighborhood-ideal for your morning coffee or a summer barbeque. 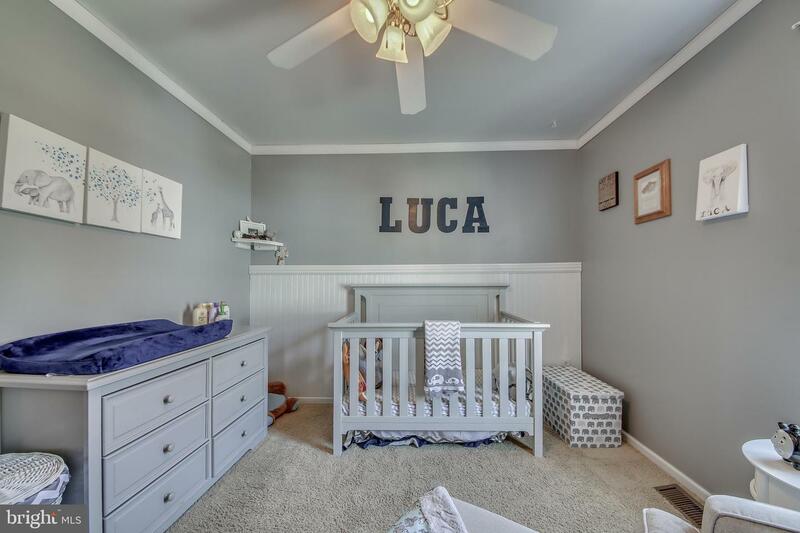 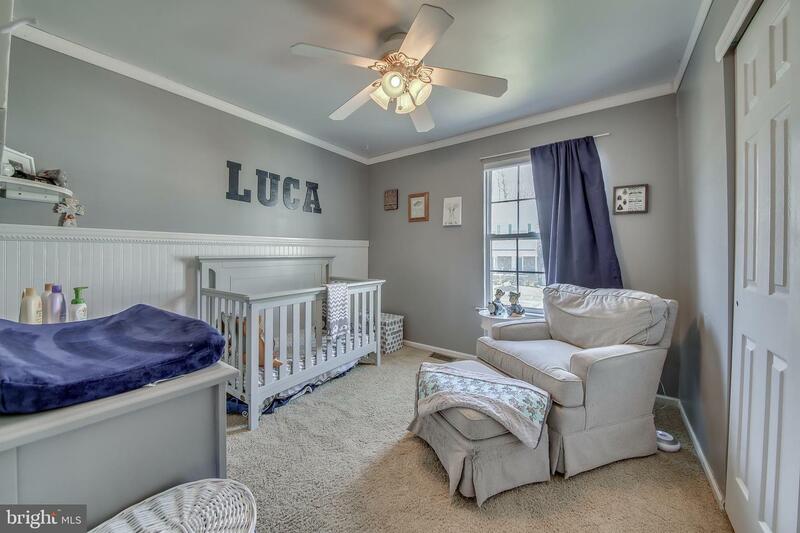 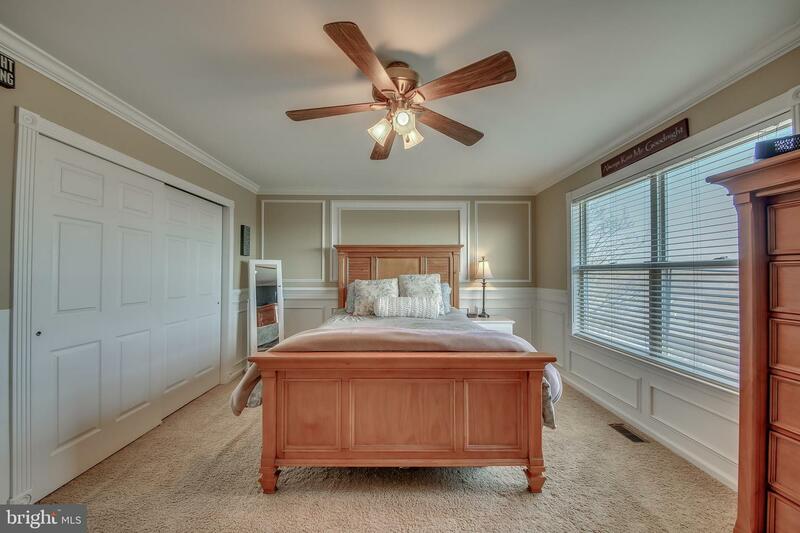 The 2nd floor contains a large owner~s bedroom with custom crown molding, and shadow box trim detail, 2 closets and an updated bathroom new vanity and wainscoting. 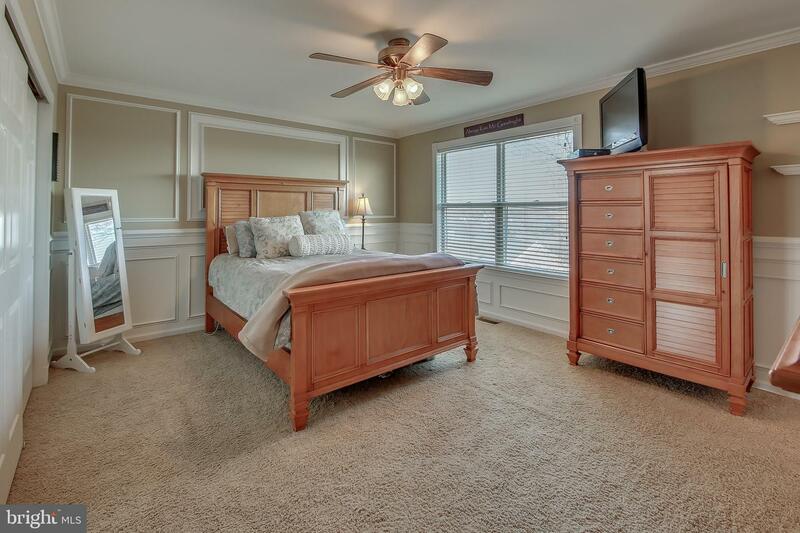 Two other nicely sized bedrooms, updated hall bath and a conveniently located laundry room to round out the second floor. 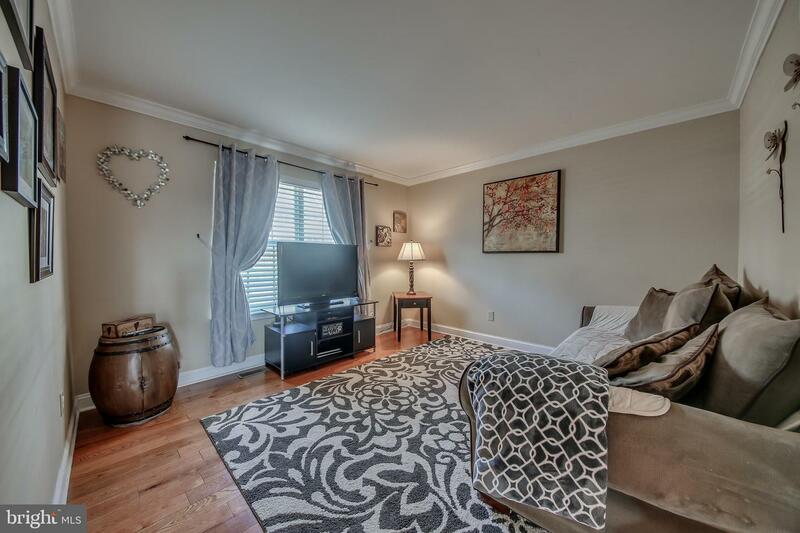 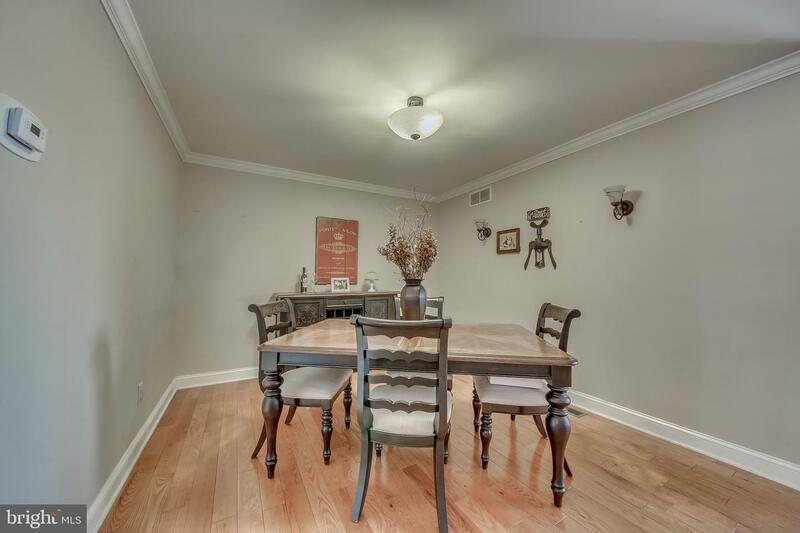 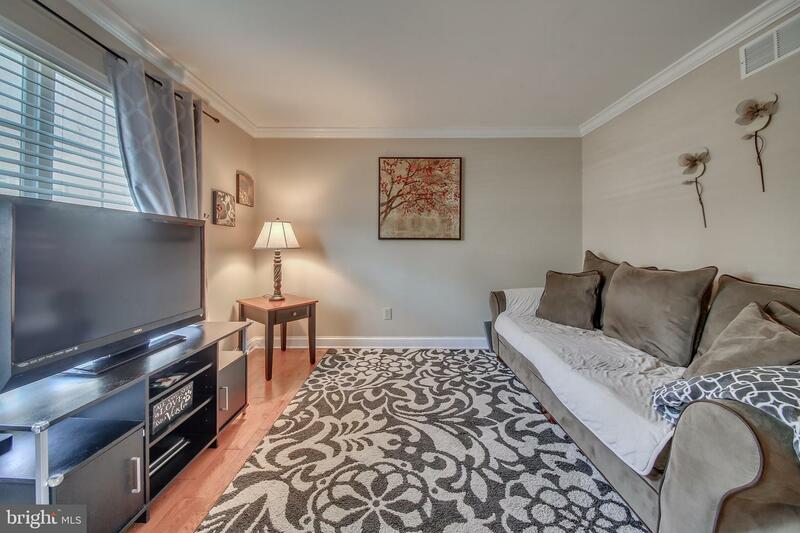 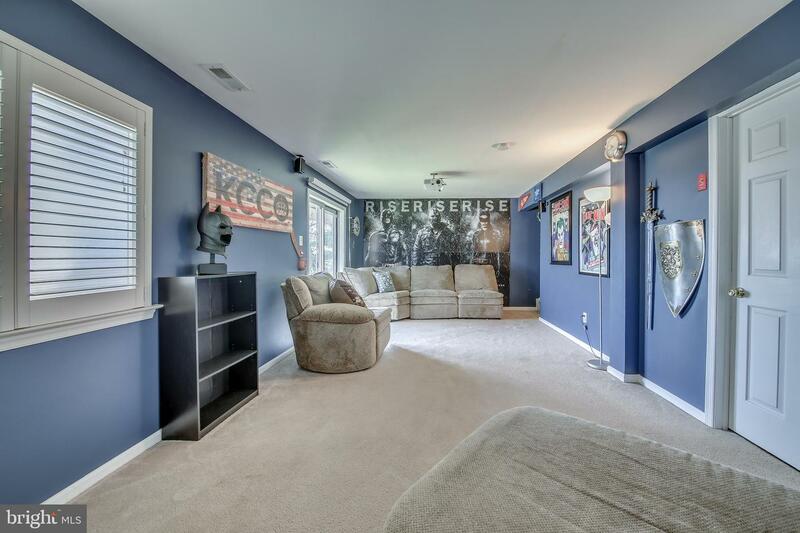 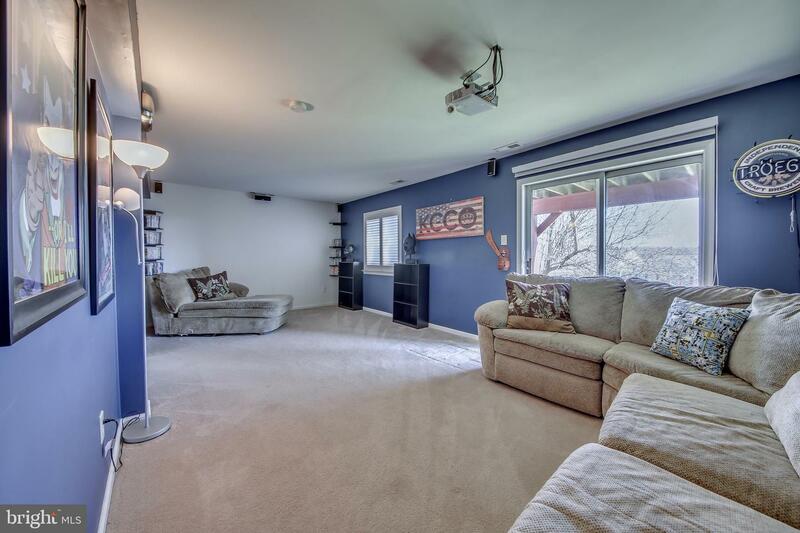 Plus, a walkout finished basement perfect for watching the big game, playroom or home office. 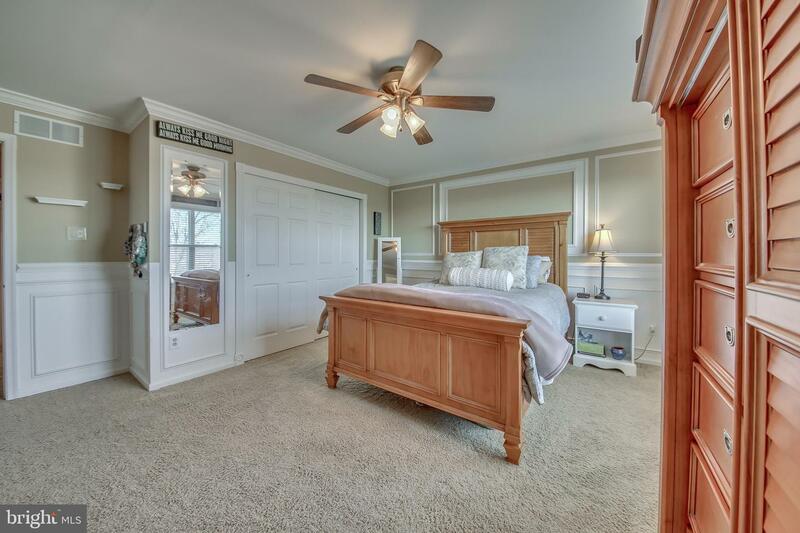 The sliding doors brings in the natural light adding an extra dimension to the home. 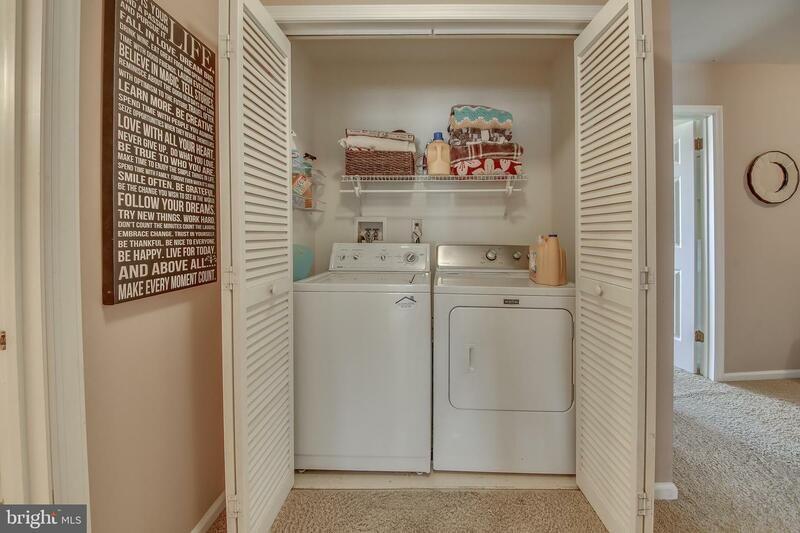 Plus, a very large storage area, enough room for a workshop, second refrigerator, or out of season items. 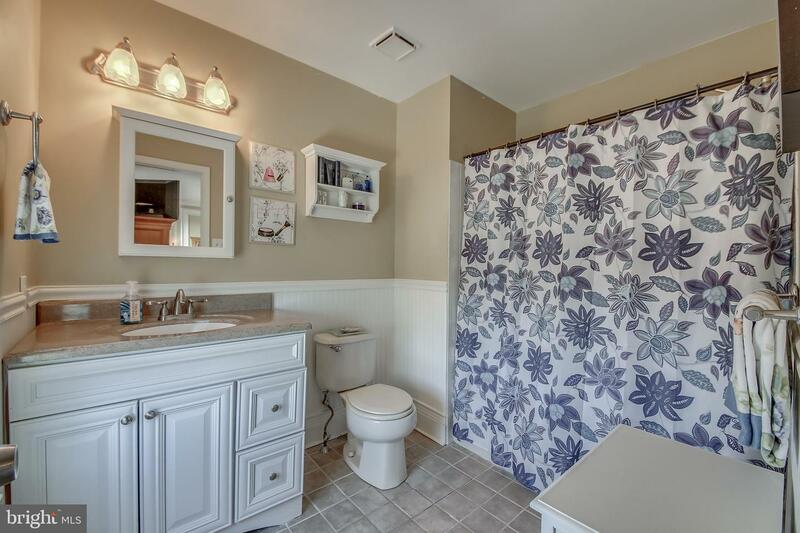 The hot water heater was replaced in 2016, HVAC in 2009 and new roof in 2012. 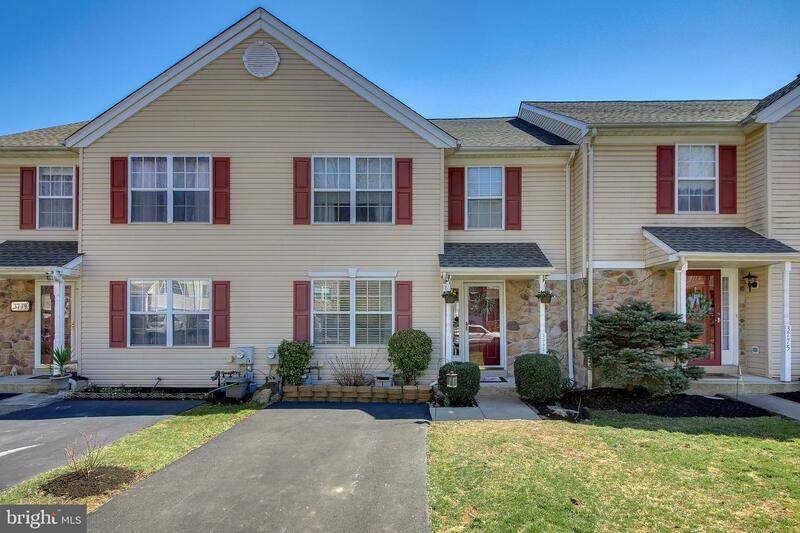 Patriots Ridge is conveniently located minutes from downtown Doylestown Borough, and several major traffic routes such at 202, 611 and 313. Schedule your showing today, and let this be YOUR next place to call home!